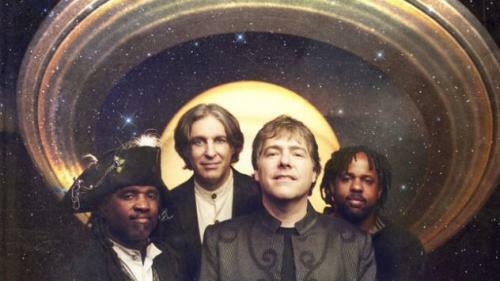 Groundbreaking banjoist / composer / bandleader Béla Fleck has reconvened the original 'Béla Fleck & The Flecktones', the extraordinary initial line-up of his incredible combo. 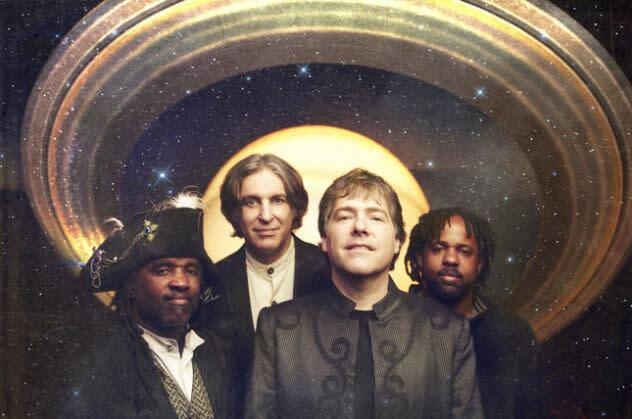 The new album Rocket Science marks the first recording by the first fab four Flecktones in almost two decades, with pianist/harmonica player Howard Levy back in the fold alongside Fleck, bassist Victor Wooten, and percussionist/ Drumitarist Roy “Futureman” Wooten. Far from being a wistful trip back in time, the album sees the Grammy Award-winning quartet creating some of the most forward thinking music of their long, storied career.